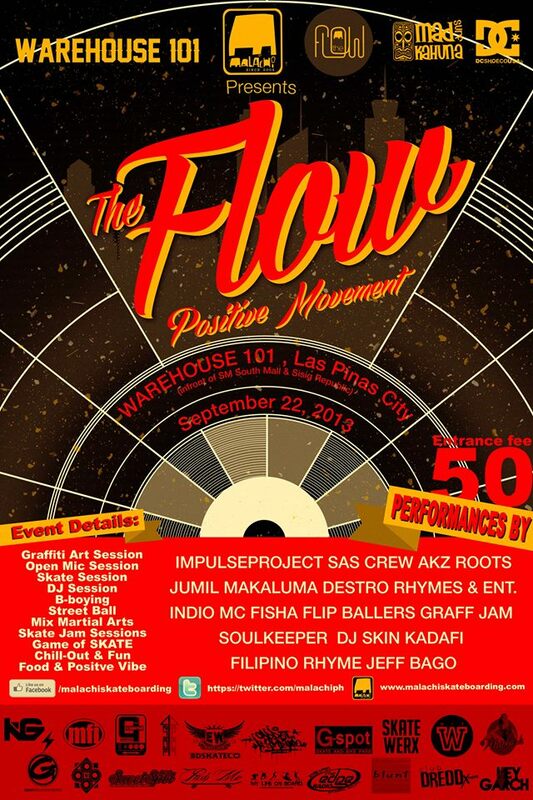 Congrats to all the winners of The Flow: a positive movement! It was a hugely successful event that celebrated the local skating, music and art lifestyle, among many others! Big thanks to Jose of Malachi Skateboarding for making this event possible! Check out malachiskateboarding.com for more details about future skate events. Shout outs and props to Bem Baldelovar and Kiko Camaclang from our WIPSK8 team for representing WIP’s support at the Flow. We appreciate having talented skaters like you guys on our team! Credits go to Mari Torres for these great shots!